History says the Knights Templar were destroyed in 1307. Vampires haunt the sewers beneath Rome, revenants desecrate graveyards, ghouls devour helpless passersby, and incubi stalk dark alleys and seedy nightclubs in Italy’s capital. Deep in the Vatican, a brotherhood exists, sworn protectors of the earth, and they stand firm against monsters from the dark depths. Operating in secret and silence, they protect our world from the sinister, the etheric, and the evils that exist beyond the Veil. But it’s a lonely life, and Alain Autenberg knows that more than most. His lover was ripped from him years ago, and he vowed never to get close to another soul again. Even when the loneliness presses down on him, and his empty heart cries out for something more. Something more comes in Cristoph Hasse, a new soldier arriving in Rome to serve in the Pontifical Swiss Guard. Young, brash, and fitting in at right angles everywhere he goes, Cristoph struggles in the murky, deceptive labyrinth of the Vatican. 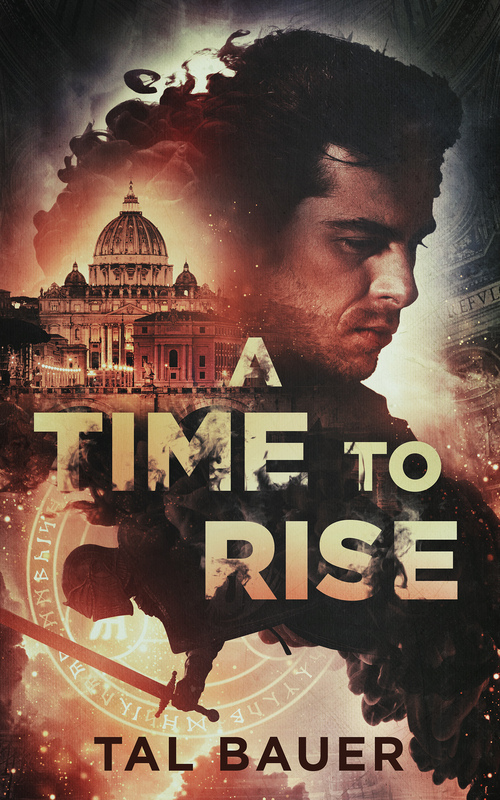 Propelled forward by a past he can’t understand, Cristoph collides with Alain, and both men crash headfirst into the darkest secret of the Vatican…and of the world. Available now at Amazon and on Kindle Unlimited!